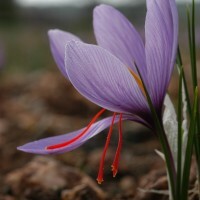 Good farmland and good food land ! 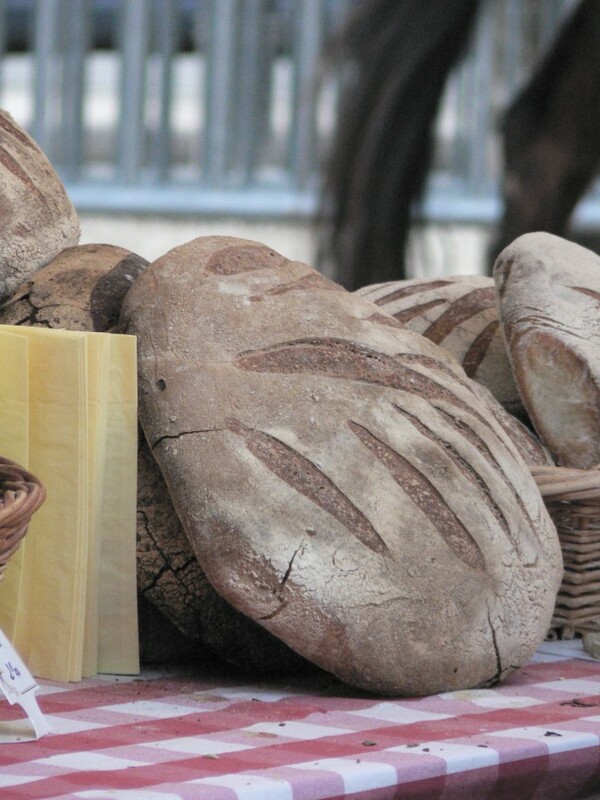 If you've never tried the culinary specialities of Quercy, now's your chance to make up for lost time ! 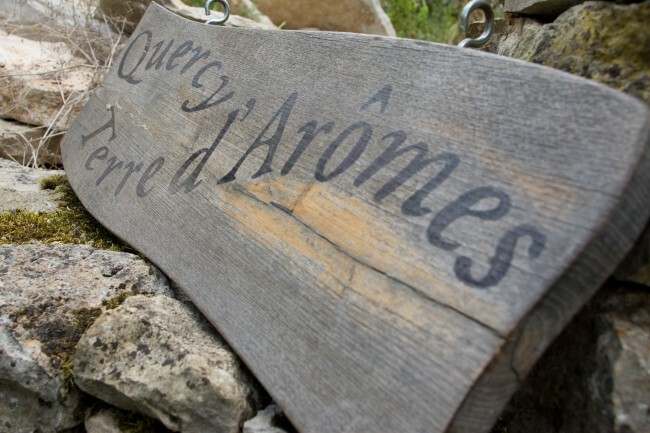 The 1st lamb to be awarded a quality label in France, Quercy Farm Lamb is the product of a specific area (the Causses du Quercy), of a breed (Caussenarde du Lot) and of know-how. 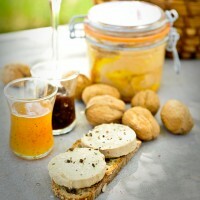 The unmissable speciality of the Causses du Quercy, duck foie gras can be served just sterilised in a jar, lightly-cooked in a cloth, pan-fried fresh, or as a preserve. 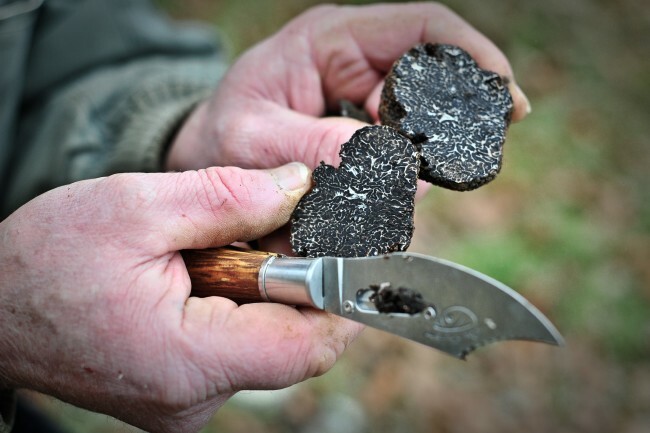 Producing about 3 metric tons per year, the Lot is still one of the main truffle-producing départements in France. 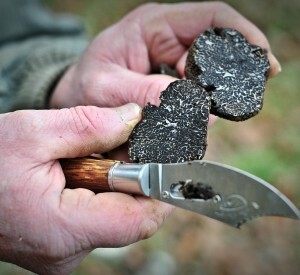 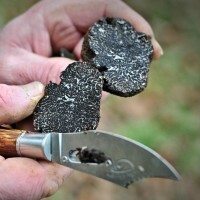 The Quercy black truffle, most noble of noble varieties, is harvested in winter from December to March. 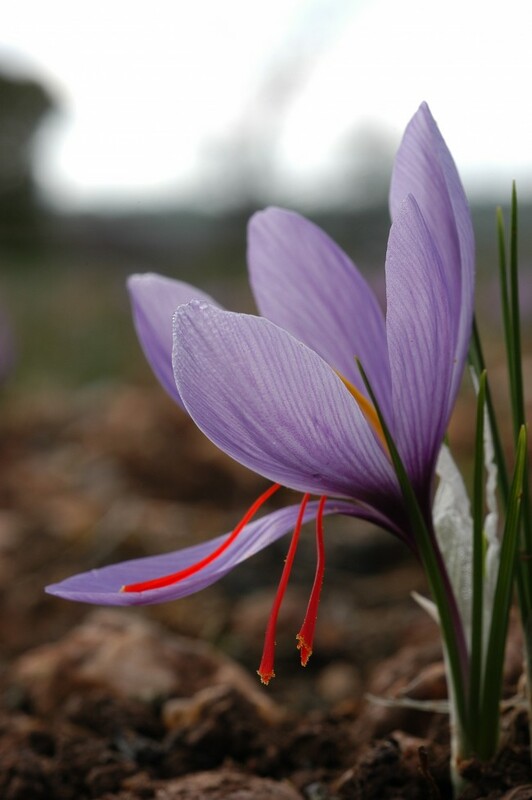 Saffron is a spice born from a bluish-mauve flower, from which stand out the deep red stigmata ; these stigmata are carefully removed from the rest of the flower and then dried to obtain this precious spice. 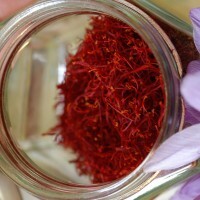 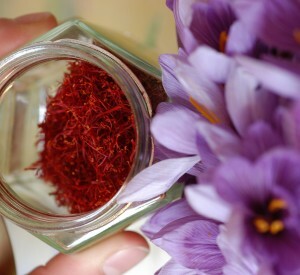 It takes 200 000 individual flowers to obtain 1 kg of dried saffron ! 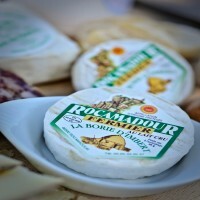 Fresh or dried, in shell or as kernels, they will delight your palate ! 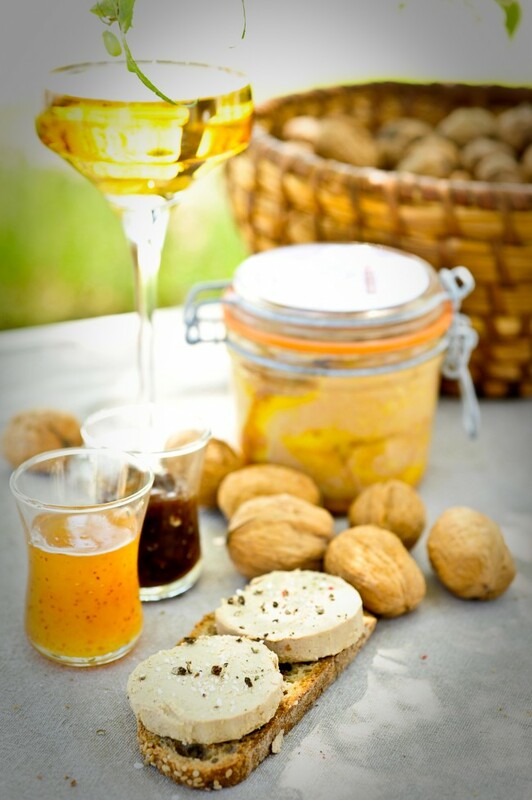 There are also many products based on these nuts : walnut cake, walnut oil, and walnut spirit, which is one of our traditional spirits. 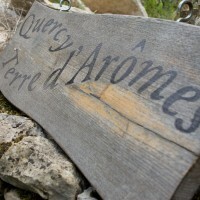 Tended by hand, by small producers in Quercy, Quercy Melons are the fruit of attentive care. 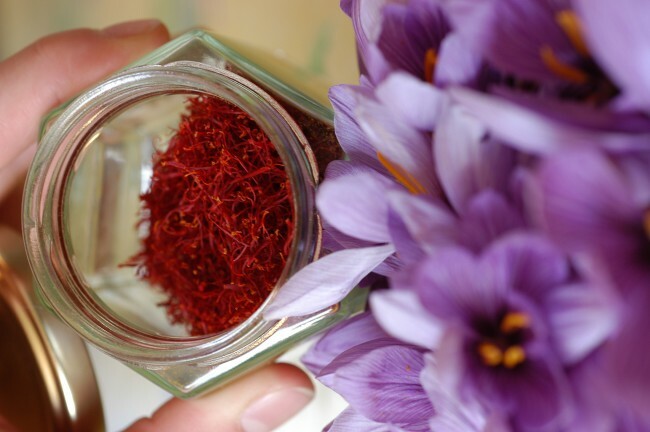 They have had PGI (Protected Geographical Indication) status since 2004 ; a European recognition of quality guaranteeing the link between the product and its area of origin. 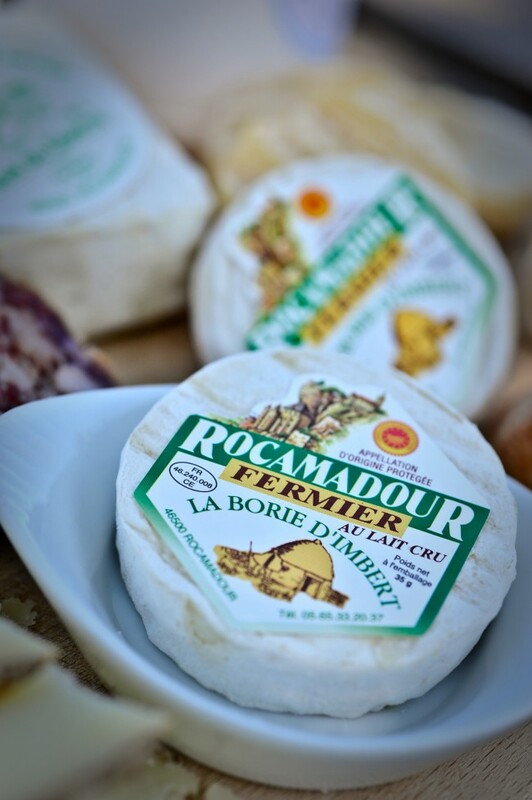 This little AOC cheese, famous the world over, and made with traditional know-how, is the most creamy and melting of goat cheeses ! 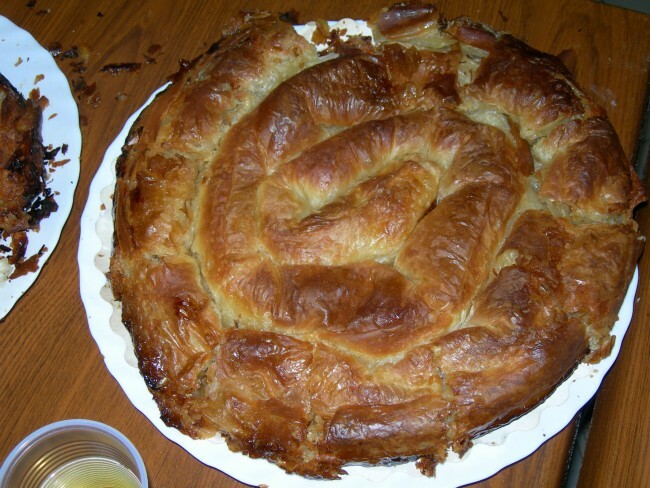 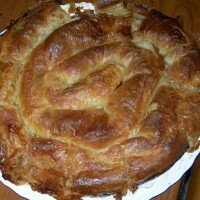 A delicious pastry, for which, most unusually, we give you the recipe here (in French and Occitan) : it's been kept secret for centuries ! 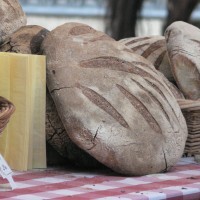 This bread, made by the sour-dough method according to the traditional recipe, is the perfect partner for duck "fritons", pâté, or a Rocamadour cheese.